There is a big misconception out there about new homes. Many people look at the quality and features of a custom built home and just assume it’s too expensive for their budget. But the truth is that a new construction home, built just to your specifications, can be just as affordable as an existing home! One of the main benefits of building a new home is the ability to design a project to fit any particular budget. 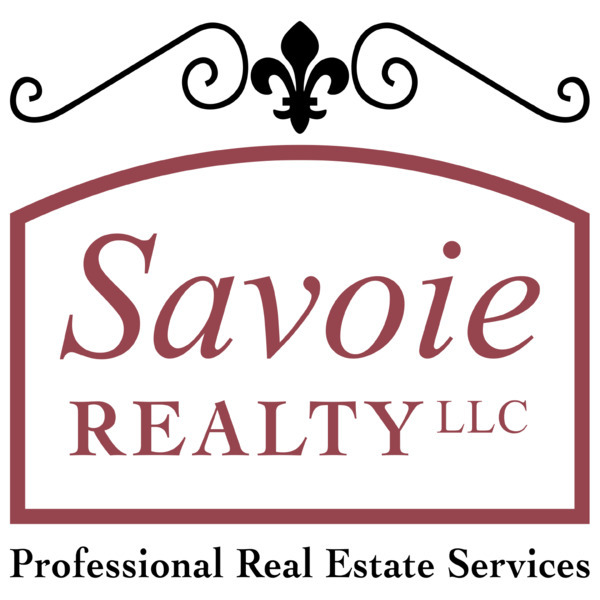 Over the last 30 years Savoie Construction has tailored projects for new families just getting started all the way through helping “empty nesters” looking to downsize. New construction can also be a great option for people who just can’t find what they are looking for in the “existing home” market. If you’re having trouble finding just the right style of home, floor plan, fixtures or accessories - than building your own custom home may be just what you need to get the home your family deserves. Come and check out our inventory of finished houses to see the difference for yourself. Our staff is eager to help you fully understand the construction process and find out if building a custom home can make your dreams into reality.